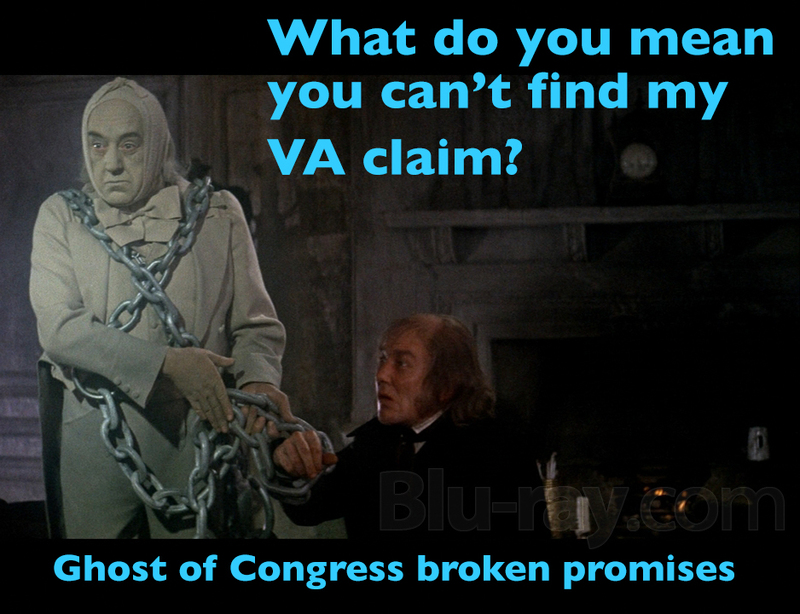 VA wants $782 million for electronic health records overhaul...still? may have shocked you, but the GAO has an even bigger shocker. The Government Accountability Office found that VA paid out roughly $1.1 billion between fiscal 2011 and 2016 to contractors working to update the agency’s outdated Veterans Information Systems and Technology Architecture system. The agency has relied on the platform to manage health records for its 9 million beneficiaries since the 1980s. The department gave the bulk of the billion to 15 contractors—one of which is getting a sole-source $10 billion contract to try again. The Veterans Affairs Department wasted more than a billion dollars over six years attempting to upgrade its electronic health records system before scrapping the projects in June, according to a congressional watchdog. Fifteen individual contractors received about two-thirds of the money spent during that period, and the remaining funds were distributed among 123 other firms. The VA has since announced plans to give one of those 15 major contractors, Cerner Corp., another crack at modernizing the agency’s health IT with a sole-source $10 billion contract to rebuild its medical record management platform. And what did veterans get out of all that money? Backlog of claims, missing records and misery! What they sure didn't get was an apology from members of Congress.